Write Integrity Press is celebrating this year’s new releases with a big sale on Kindle! 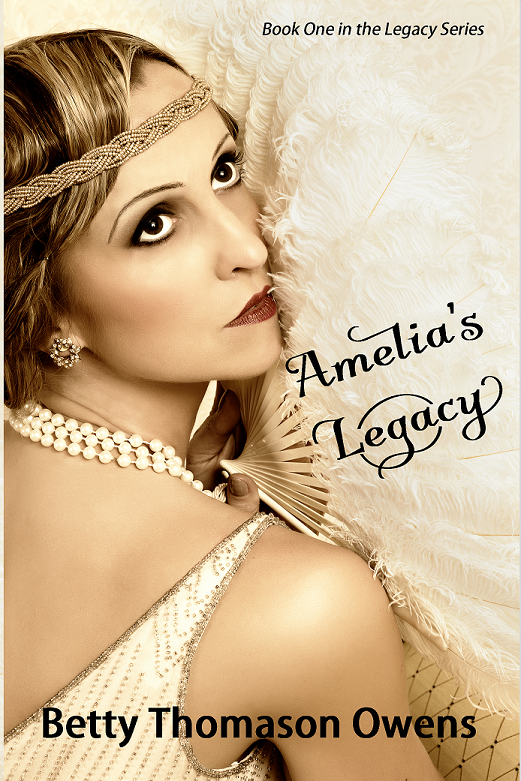 Amelia’s Legacy goes on SALE today! For a limited time, you can get the Kindle version of Amelia’s Legacy, Legacy Series book 1, for only 99¢. I hope you’ll take advantage of this sale and read the first book in the series. Orphaned and living with her grandmother since the age of six, Nancy Sanderson desires only her freedom from her strict grandmother, Amelia Woods Sanderson, who divides her time between Nancy and a successful career. Her grandmother’s plans include a wealthy, smart, and well-connected young lawyer named Robert Emerson, who bores Nancy. Instead, Nancy seeks the company of the wild-hearted Nate Conners. When her rebellion turns deadly and her dalliance with Nate leaves her in trouble, Nancy turns to Robert, who promises to protect her. But Robert has underestimated Nate’s thirst for revenge. As hidden truths become known, can Nancy find the strength to forgive herself and gain true and lasting freedom? 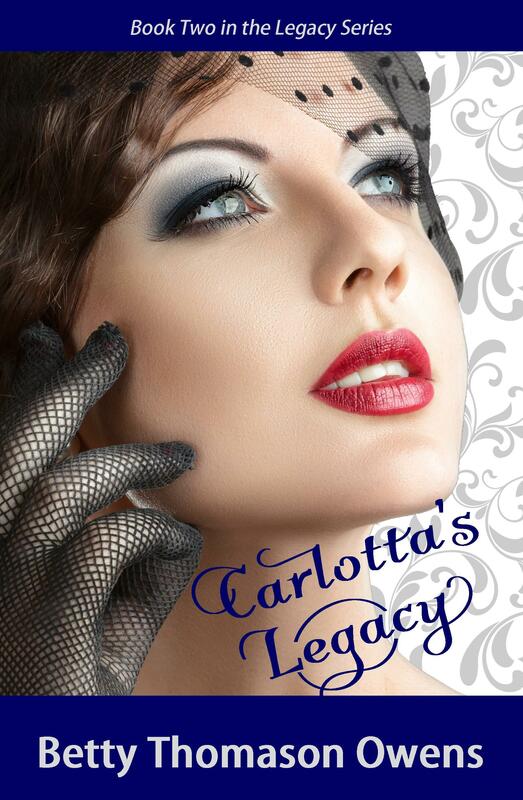 Carlotta’s Legacy is now available on Kindle for only $4.99. Oh yes, and this one’s on sale too: Amelia’s Legacy. Find more news about the latest releases at Write Integrity Press.